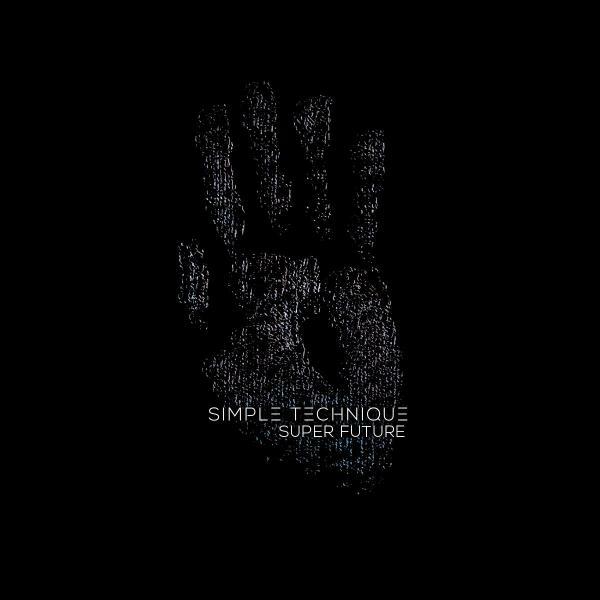 Cyberfunk proudly presents: CFNK005:Simple Technique - Superfuture EP Since the inception of Cyberfunk one artist in particular has really taken on the core values and ethos of the label and has been working extensively with us. 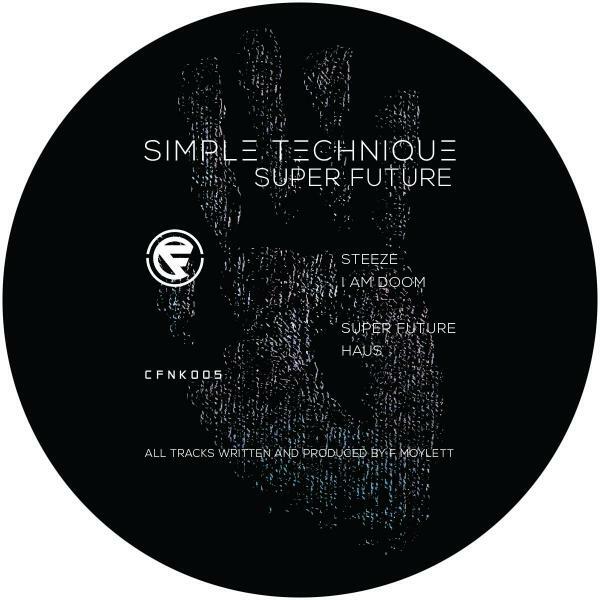 After his debut release on Cyberfunk "Cold Steppin" gained heavy rotation on the dnb circuit from some of the scenes heavyweights. We gave Bournemouth based duo Ulterior Motive a chance to remix "Cold Steppin" and released it as part of our first ever Remix EP - Remixed Vol1. This dominated the charts for several weeks in a row. Other than the aforementioned, the West London based producer has kept mostly quite bar one release - "Gorilla" which was part of the first in a series of various artist LP's from us: VA:LP-001 This EP has been in the works for quite some time, with some parts taking in excess of 3 years! (Yes we know but he's worth the wait we promise) this is a project we have been working on closely with Freddie and although he has kept us waiting we are happy to be releasing such a diverse and unique EP from an equally diverse and unique beard, sorry... - artist! Excuse me. (You'll see what I mean...) We feel this is the truest and purest representation of Simple Technique as an artist. With a strong mix of tempos and styles all of which have been filtered through his unique outlook on music and rave culture. From bass house to Drum and bass to hiphop and trap influences with beautiful soundscapes in-between. This EP has flavours from all over and the raw signature sound that our fans have come to expect from a Simple Technique set. We hope you enjoy the music. <3 If you are feeling it, please let us know If you hate the music please still let us know so we can further promo the EP.